Security cameras have become an essential tool for protection for almost every business. The practicality of CCTV Camera System has made them become more and more popular. As more and more interest arose the technology quickly became to progress and more and more features were added. There is so much to consider when choosing a CCTV Camera System. You first have to identify what are your specific needs. How many rooms, entrances, and exits do you need to monitor? Now you know how many cameras you need indoors. How many outdoor areas do you need to cover on your cameras? You have parking lots, patios, and back exits you have to consider. 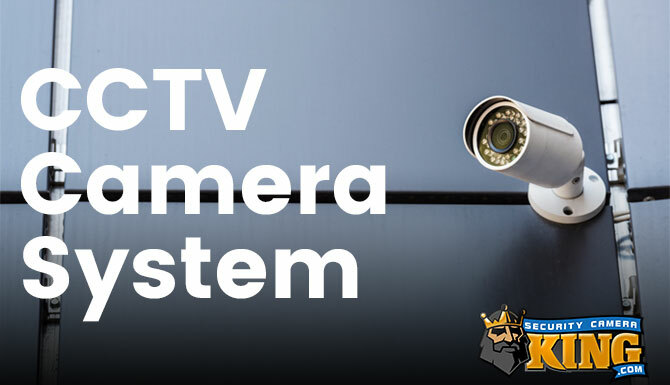 Now that you know how many cameras you need in your CCTV camera system you have to decide what resolution you’re going to choose for your system. 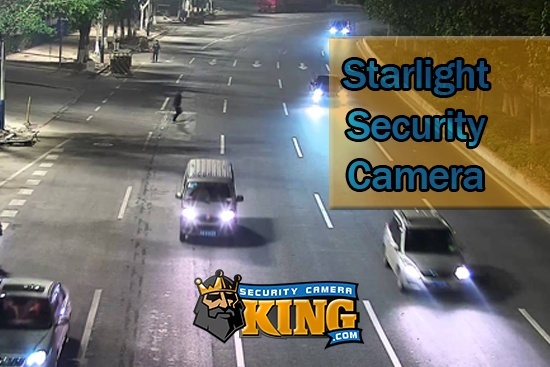 Security cameras range from 720p to 12MP resolutions, but what is the right choice for you and what are the advantages. Well, let’s talk a little bit about each resolution specifically to help you better understand. 1080p (2MP) – 1080p is currently the standard resolution for broadcast television and the quality is pretty great. A 1080p system offers you about twice the pixels of a 720p image. Making it easier to recognize facial features and even begins to allow you to recognize tattoos and other identifying features. 2MP is also very low cost and can be considered for larger systems even if you’re on a smaller budget. This is the perfect middle of the road option for almost anyone. 3-5MP – 3 to 5 megapixels is bundled together because they each have similar resolutions to each other with just a one million pixel bump in between each. These are great cameras that will give you exponential quality as you move up. One thing to keep in mind when choosing resolution is that higher resolution means you’ll need more storage. 4k (8MP) – This is the big daddy. With 4k you get incredible resolution. Almost 4x the resolution of 1080p, you’ll be able to see everything. There is no detail that will be missed. License plates, text on t-shirt texts, tattoos all captured with 8 million pixels. The biggest challenge for 4k is that you’re going to need a lot of broadband to transmit the footage. Because of the file size, it’s only possible to transmit the footage with IP. Specialty Resolutions – The maximum resolution we offer is 12MP but most times its specialty cameras that are normally fish-eye and allow you to cover an entire room with one camera. Once you choose the resolution you can begin to look at cameras. With cameras, you have bullets, domes, and PTZs as your most common options for CCTV security systems. Each camera allows you to have different features and each has its own specific use. Bullet – Bullet cameras are great outdoor camera since they’re easy to position and can be placed up high and can be easily mounted on a wall. If you choose a model that has a variable zoom feature built in you can zoom in and out based on the threats that you see with the camera. 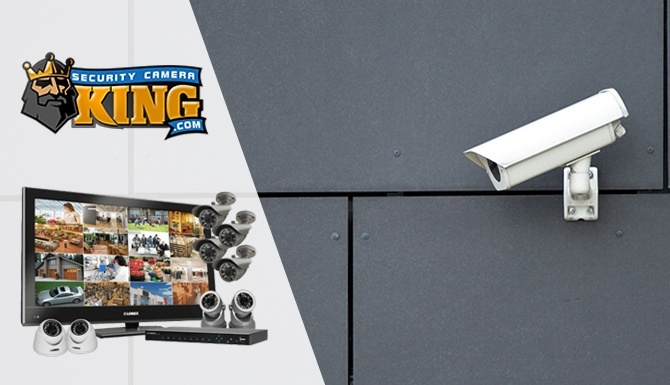 We have a wide selection of Bullet security cameras that you can choose from, click here to check out our selection. Dome – Dome cameras are normally indoor cameras since they can be easily mounted to the roof and have vandal proof capabilities. These cameras are perfect for retail stores that want to monitor customers and even employees while they work or shop. Since they’re vandal proof you don’t have to worry about someone trying to break them by force. PTZ – Pan Tilt Zoom cameras are exactly that. These cameras are great high-tech options and can even help fend off intruders. When an intruder sees that you were willing to spend the extra money to buy such a high-tech camera they know that there are some other security surprises that await them if they try to enter your business or home. The ability to have 20x zoom on some models and 360-degree pan and 180 tilt entice people. Most cameras offer you the ability to have preset pan and tilt paths. DVRS and NVRS are very similar the only major difference is that DVRs are used for cameras that support the HD over coax technology and NVRs are used for IP cameras that transmit their data over CAT-5 or CAT-6 cables. IP systems are a fully digital system that runs off of the internet. You’ll need a larger internet connection that’s capable of transmitting all of this information. The biggest advantage is only having to run cable for both Data and Power and you can cameras at up to 12MP. HD over coax allows you to run cameras at up to 4MP. If you already have an existing system that runs over coax cables you won’t need to change the cables to update the cameras. Cutting installation cost significantly. 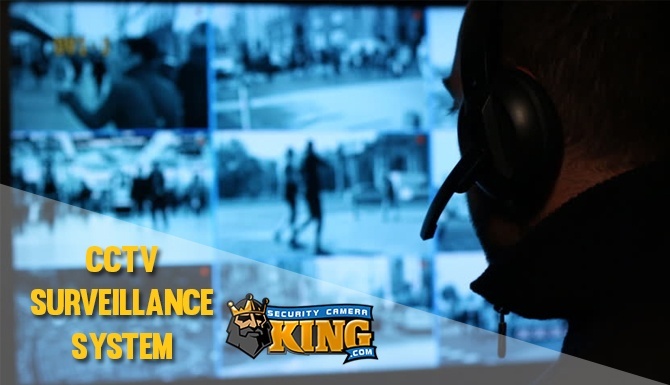 If you’re looking for a CCTV Camera System Security Camera King has a large selection of cameras, NVRs, and even access control products that you can choose from. If you’re having a hard time deciding what system is right for you, feel free to call our sales professionals, they will be happy to help you choose the best system for you.